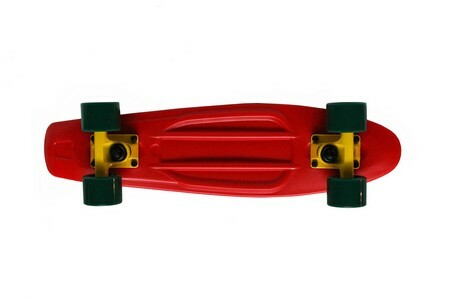 Discover eye-popping plastic mini cruiser longboards from Paradise! Ready to buy? Contact your local Plunder Dealer to pickup and purchase a longboard today!